Showing results by narrator "Theresa Gallagher"
Poppy and Honey are going on holiday to France to stay with Honey's parents in an enormous castle called Chateau Lafayette. They can't wait. It is the first time Poppy has ever been on an aeroplane and it is also the first time she has ever stayed in a castle. It is all so exciting. But when they arrive, everything is not quite as it seems. 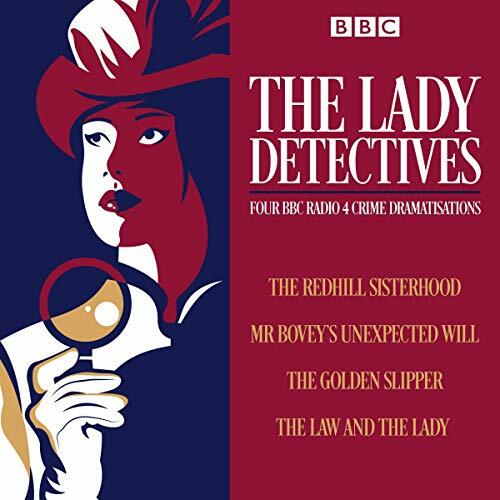 The prolific Scottish 19th century writer Andrew Lang translated Homer and wrote novels. But he is best remembered now for his collections of books for younger readers, especially his nine volumes of fairy tales named after a color, such as The Lilac Fairy Book and The Orange Fairy Book. 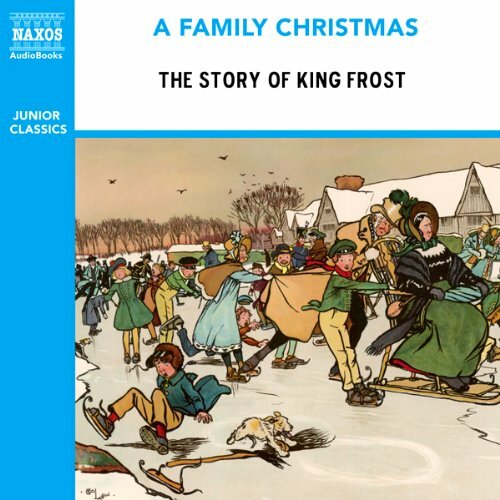 The Story of King Frost comes from The Yellow Fairy Book, first published in 1894. Poppy is really excited because she and Mum are working at Cousin Saffron’s sewing shop for the day while Saffron minds Poppy’s baby brother and sister, Angel and Archie. She is absolutely sure it is going to be the most brilliant day ever because the shop is so fabulously glamorous and she’ll get to chat to customers all day. 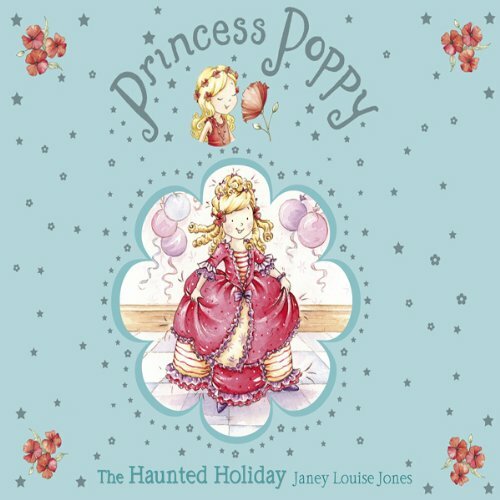 But things start to go wrong when Poppy gets a bit carried away with all the village gossip she hears! After a trip to visit her teenage cousin, Daisy, in Camomile Cove, Poppy is desperate to be as cool as she thinks Daisy is. 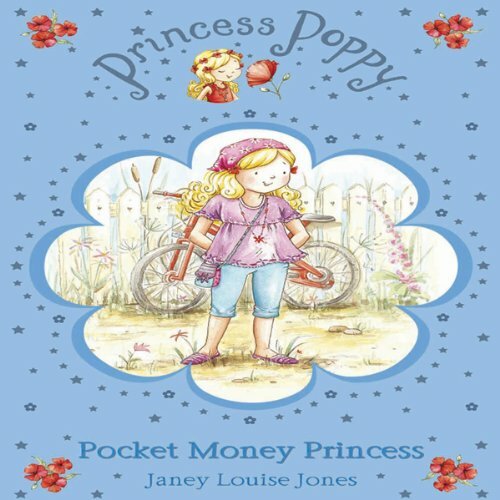 In order to fulfil her ambition Poppy decides that the first thing she needs to help her become a bit cooler is money. 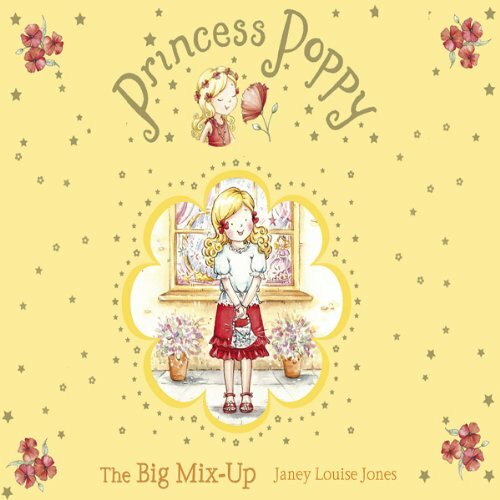 Along with her best friend, Honey, Poppy dreams up some brilliant money-making schemes. The second thing Poppy thinks she needs is more freedom. She is fed up with being treated like a baby. 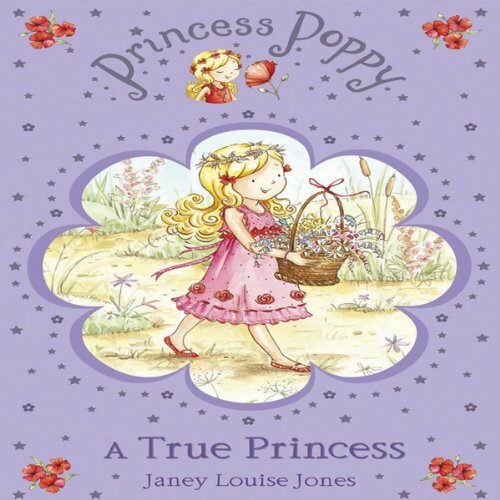 Poor Poppy is feeling very down in the dumps - so much so she doesn't even believe she is a true princess any more. She is envious of her best friend because Honey is being taken on loads of fabulous outings by her parents, Dad is working really hard, Grandpa always seems to be busy with his vegetable garden and Mum is tired all the time because of her big baby bump! To make things even worse, Poppy is convinced that everyone likes Honey more than they like her.